Having a sense of justice is not always enough to force us to do the right thing. 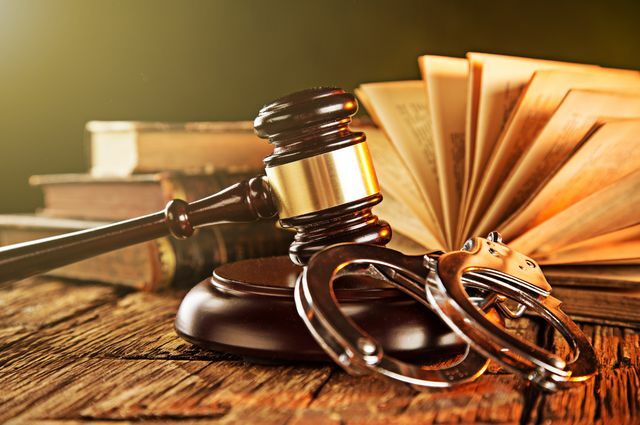 In most cases, the law has to be enforced by someone who has had the proper training, education and exposure to be considered as a righteous person. There are different types of positions to choose from if you would like to work for the justice system, yet you should realise that this requires of you to truly be a righteous person. Being a probation officer can be one of the most rewarding jobs you can do. You are assigned to help parolees after they have been released from jail. Parolees who have been in jail for a long time sometimes struggle to adapt to a life outside, especially if a lot of things have changed over the years. The parole officer has to help the parolee get a stable job, make sure he/she actually goes to work and functions as an upstanding citizen. From working with their co-workers to working with their families, a probation officer gets emotionally invested while helping the parolee adjust to life on the other side of the bars. If you have a mind for puzzles and analysing them, this might be the job for you. These scientists reconstruct pieces of evidence from crime scenes to establish what actually happened. A correctional officer helps criminals within jails and prisons and supervises their daily lives. A correctional officer receives less training than other officers in the justice system. The main focus regarding this job has changed from guarding prisoners to helping them adjust to a life behind bars. Biology and knowledge of the criminal justice system could be to your advantage when being a fish and game warden. It is your responsibility to protect the natural habitats, parks, forests and any type of wildlife and to protect the visitors in these recreational parks. Becoming a judge or a magistrate or working in the judiciary system requires you to have done law coursework. These professions require that the candidate is highly educated and experienced before you are allowed to sit in the main seat. CIA Agents are required to be available for travel of a more foreign kind. Anyone interested in a career in the CIA is required to have a bachelor’s degree and experience in CIA training along with a very strict screening process. These agents work with other justice departments given the fact that CIA agents have a lot of specialised skills that were taught to them while in CIA training. This career path makes use of psychology and sociology to determine what it takes to be a criminal. This profession requires of you to have a degree in psychology along with the big responsibility of mapping out the brain of a criminal.